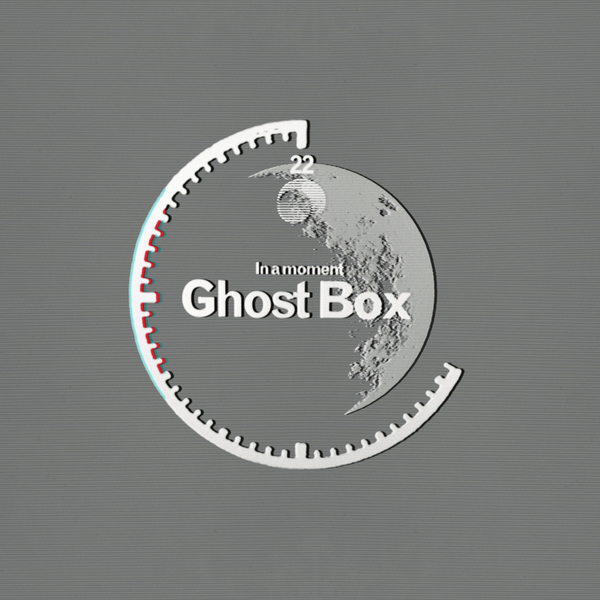 Ghost Box commemorate their 10th anniversary with a 27-track compendium of highlights from parishioners and extended family wrapped up in super artwork by Julian House. Spanning material from their earliest issue, Belbury Poly's 'Farmer's Angle', thru to classics by The Advisory Group, Roj and Hintermass and more recent - but no less retro - excursions by The Soundcarriers and Pye Corner Audio, 'In A Moment' forms a gently rolling, deep topographical survey of the fictional parish of Belbury and its surrounding wolds. 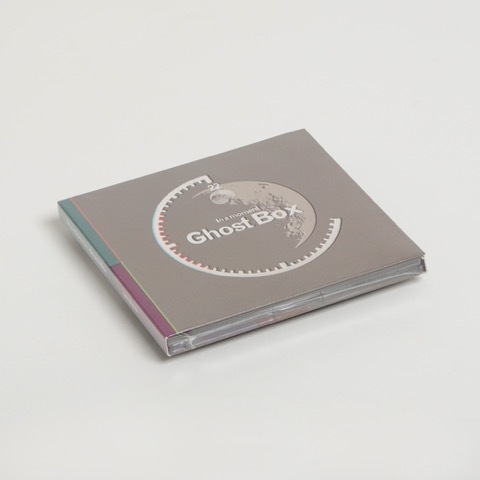 When the label first crossed into our dimension circa 2008, their quaint brand of retro nostalgia occupied a curious space in the sub-popular, hauntological consciousness; at once resonating with listeners old enough to remember the '60s / '70s themes they reference, and also with younger listeners who were at least old enough to experience the emotional hangover of that era thru terrestrial TV and cable channel re-runs. 2015 is obviously a very different world to 2005 or even 2008, and now these tunes feel even quainter and more detached from this world, perhaps even irrelevant to younger audiences who shouldn't need to wonder what they're supposed to be getting and/or are missing. 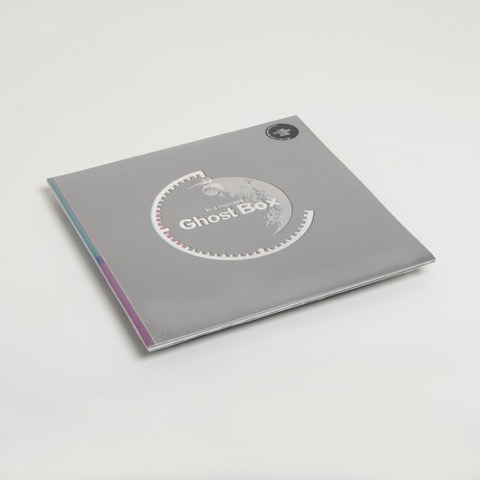 But Ghost Box's principles remain the same - a tight union of sound/imagery/aesthetic/design, a feeling for the eldritch, and ultimately endeavouring to deliver a pleasurable, even genteel experience. Safe to say that you won't find any sharp edges or burrs in this set, which is all the better to bumble about to after a few real ales and a crumbly scotch egg whilst a guilt-looking Mac blinks the old BBC test-screen as your screen-saver over in the corner. A more retroproof album this year you will not find. Back In Stock. Deluxe 2LP gatefold includes liner notes by Simon Reynolds and commemorative china plate hand-painted by Julian House (N.B. we made the last bit up).